This series of articles—32 in all—covers each of the artists who performed at the original Woodstock festival August 15-18, 1969. 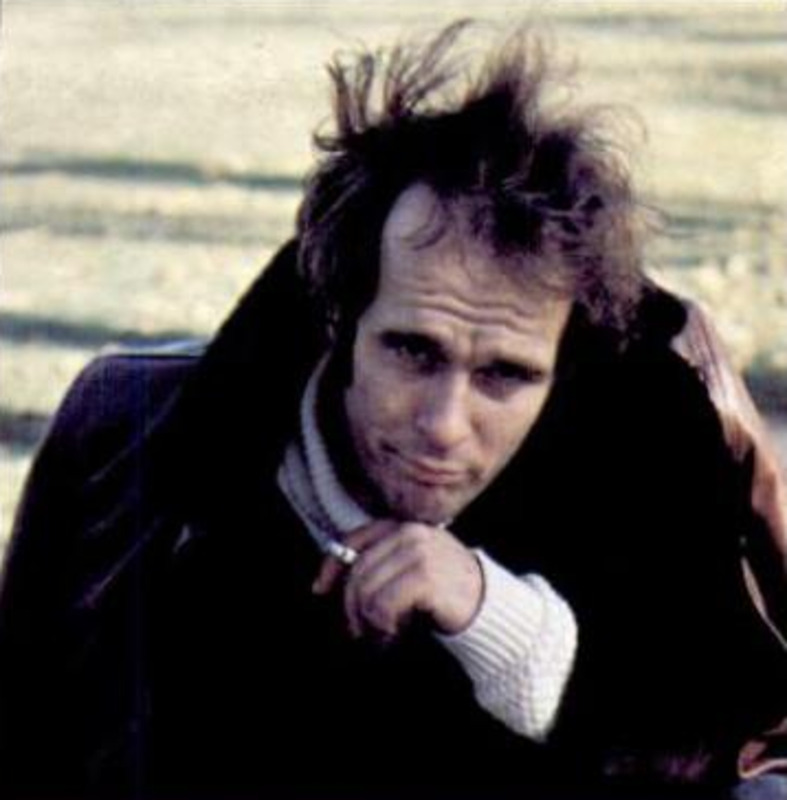 Appearing on Day 1 prior to Ravi Shankar's set was Tim Hardin, who struggled mightily to overcome his stage fright. 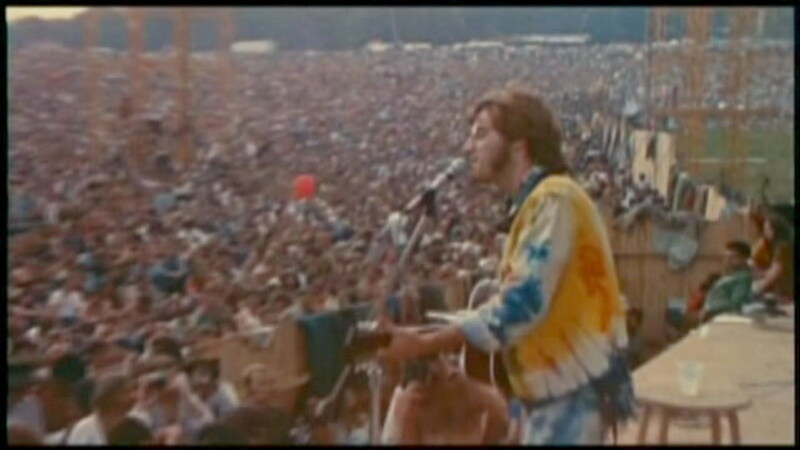 The next artist up after Ravi Shankar was Melanie, who had not even been scheduled to perform at Woodstock. When Ravi Shankar took the stage that Friday night, the rain had already started. 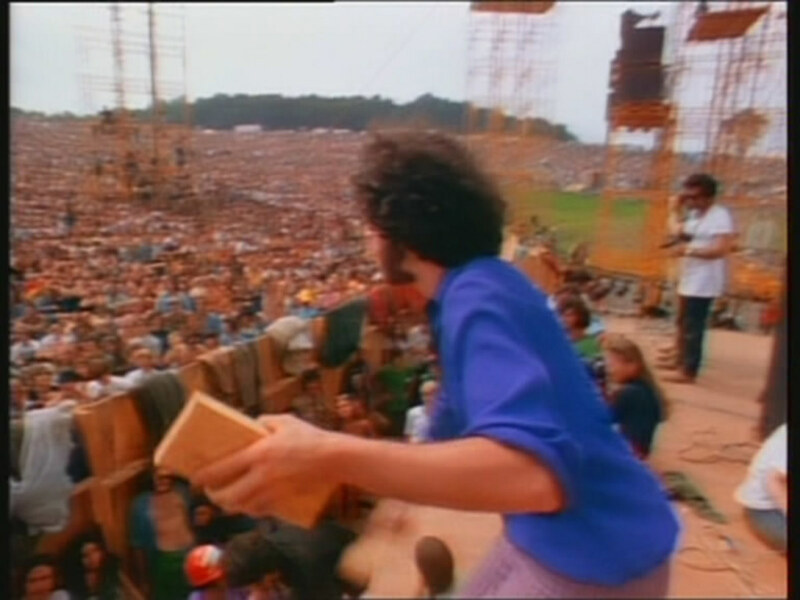 The rain, and the mud that resulted, became a big part of the enduring story of the Woodstock festival. Born Ravindra Shankar Chowdhury on April 7, 1920 during the days of Crown rule or the "Raj" in India, "Ravi" was to become famous for introducing the sitar to the western masses. The youngest son of a prosperous lawyer and politician, Shankar's family were part of the Brahmin class, the highest class in the strict Indian caste system. Shankar attended school in what is now called Varanasi, with the children of other prominent families. He began his musical studies at school, and continued them in earnest when he joined his older brother's dance troupe. Uday was a member of the Compagnie de Danse Musique Hindous (Company of Hindu Dance Music) in Paris and later went on to become their choreographer. 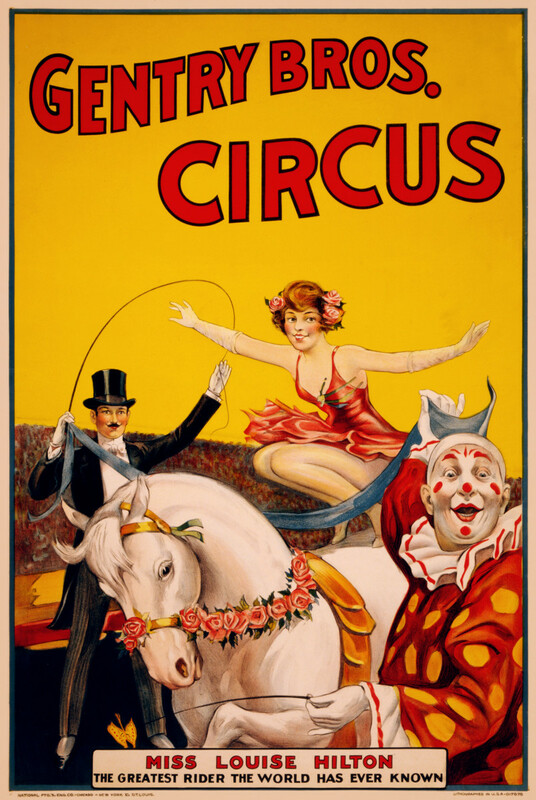 Shankar began dancing with the troupe while studying at Parisian schools. 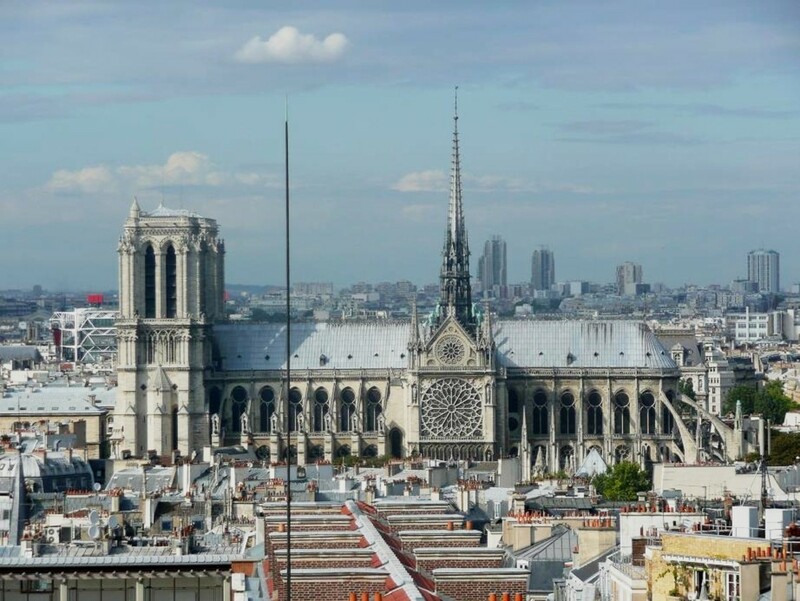 Young Shankar traveled throughout Europe and to the United States, where he was exposed to western culture and American jazz music, which was unlike the jazz he heard in Paris. At a music conference in December 1934, Shankar was introduced to guru Allaudin Khan, a devout Muslim and the lead musician at the court of the Maharaja of Maihar. At Uday's request, Khan took the young Shankar under his wing, becoming his teacher and mentor. Shankar moved to Maihar to live with "Baba" and his family in 1938, and remained there until his sitar training under the master was completed in 1944. Shankar then moved to what is now Mumbai, becoming musical director at a radio station. 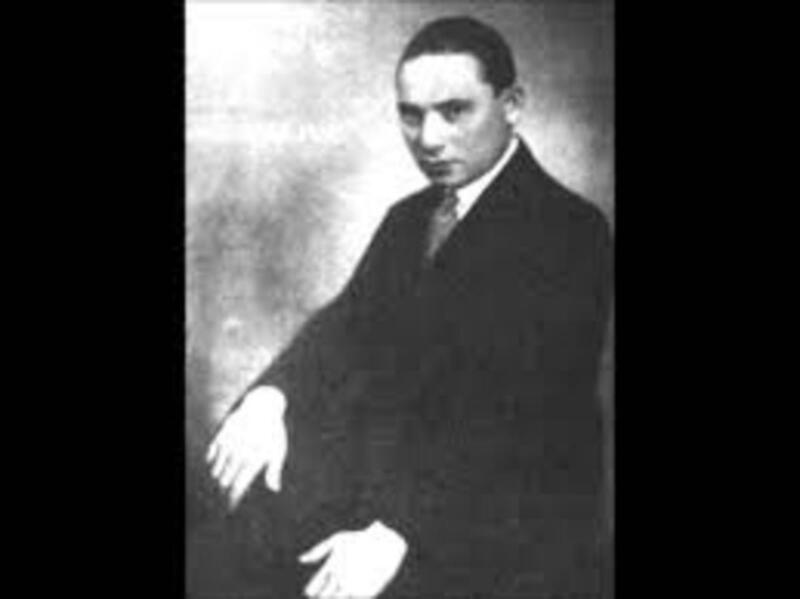 While holding this position, he continued to write and compose music and dance scores. It was during this period that he first met Yahudi Menuhin, the noted American violinist and conductor, when Menuhin was on tour in India. The two would become life-long friends. In 1955, Menuhin invited Shankar to come to New York to perform. The performances went well, and the American audiences were entranced by the beautiful sitar and classical Indian music. Shankar released the first of many LPs for Pacific Jazz Records in 1956. Called simply "Three Ragas", it introduced western audiences to the raga or "coloring" used in Indian classical music to provide a framework for the performers to improvise within. The American band The Byrds also recorded for Pacific Jazz, and when they first heard Shankar's music, they were blown away. 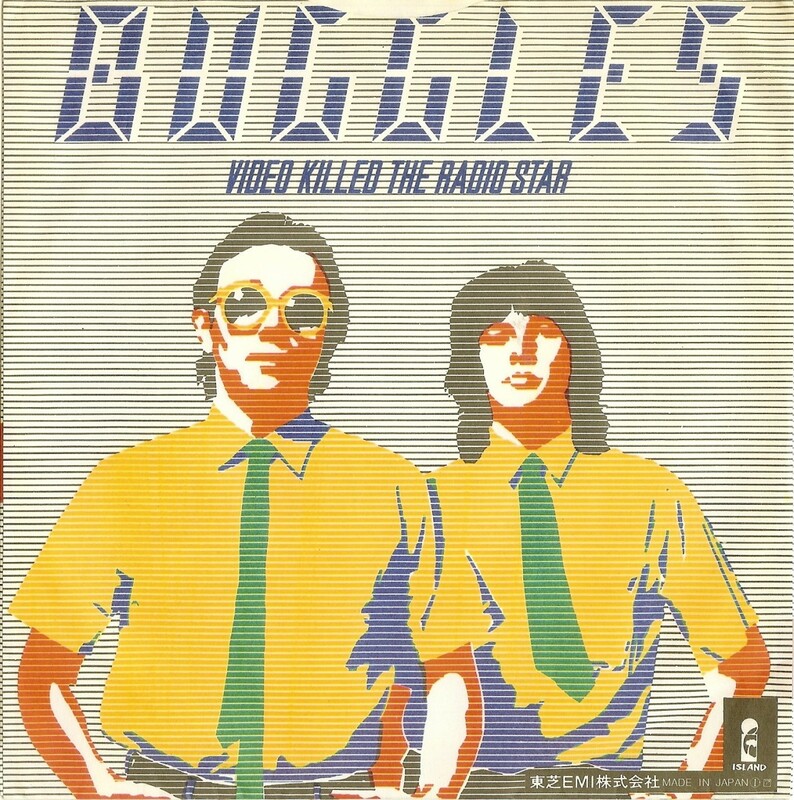 Byrd members David Crosby and Roger McGuinn then introduced this wonderful music to Beatle George Harrison. Harrison was by this time exploring elements of spirituality and eastern mysticism, and was completely taken by the beauty of Shankar's playing. The two were introduced by a common friend in June 1966, and Shankar was surprised to learn that Harrison had already gained some experience with the sitar. A few lessons followed, and when Harrison asked if Shankar would help him further his sitar lessons, Shankar agreed to do so, but explained that it would require time and commitment on Harrison's part. And so it was that on September 14, 1966, Harrison and his wife Patti flew from London to Mumbai, so that Harrison could begin taking sitar lessons from Shankar. In 1967, Harrison invited Shankar to play at the Monterey Pop Festival, which ran from June 16-18, 1967 in Monterey, California. 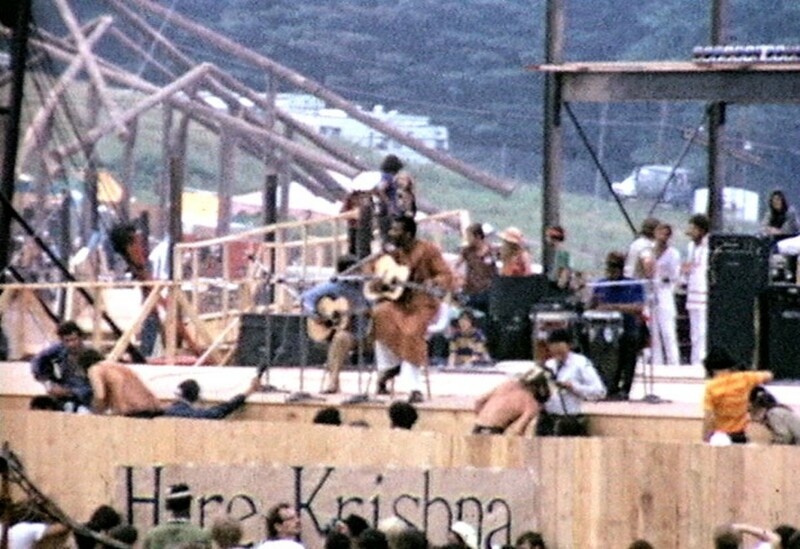 Planned in a short seven weeks by John Phillips of the Mamas & the Papas, the festival featured the first major US appearance by the Jimi Hendrix Experience and the first pop festival experience for Shankar. I keenly listened to our music and observed the reaction of audiences on hearing it. This critical analysis helped me to decide what we should give to Western audiences to make them really respect and appreciate Indian music. Shankar and the two musicians accompanying him, Maya Kulkarni (tamboura) and Ustad Alla Rakha (tabla), began their set around 10:00 p.m. The rain that had been threatening since late in the afternoon had started to fall during Tim Hardin's set and would continue through Shankar's rain-shortened 35-minute set. The trio played three tunes, the last one being an "evening raga" that starts out slowly and develops into a furious improvisation between the sitar and tabla. The crowd loved it. You can hear the three tunes in their entirety on At the Woodstock Festival. Granted, it was recorded in the rain in the middle of a crowded field, but the songs are wonderful and Ravi's playing is excellent. — Ravi Shankar, from the book "Woodstock: Three Days That Rocked the World"
Woodstock would be one of the the last western music festivals that Shankar would perform at. He hated the rampant drug use he saw at these festivals, and couldn't understand how anything so negative as drugs could be associated with something as beautiful as music. He had likewise been shocked and saddened when he witnessed Jimi Hendrix set fire to his guitar. For Shankar, musical instruments were a way to God, and to see them treated like that was abhorrent to him. On August 1, 1971, Shankar appeared at his final western music festival, the benefit Concert for Bangladesh, co-arranged with his friend George Harrison. Bangladesh had seen war, genocide, flooding and famine in short order, and Shankar, whose ancestors had come from Bangladesh, was deeply touched by the international awareness created by the concerts. The film and record sales from the event ultimately raised much-needed funds for humanitarian aid and relief efforts. Through the '70s and into the new millennium, Shankar continued to tour and record. Over his lifetime, he released dozens of albums and had numerous national and musical honors, titles and awards bestowed upon him, including 14 honorary degrees, Honorary Knight Commander of the Order of the British Empire (KBE), Commander of the Legion of Honour of France, three Grammys and an Academy Award nomination. On November 4, 2012, Shankar performed his final concert in Long Beach, California with his daughter Anoushka, who is also an accomplished musician. Shankar passed away 37 days later in a San Diego Hospital after undergoing surgery to replace a heart valve. Shankar's fellow passengers on the helicopter that took him to the festival site were the members of the Incredible String Band. At a dinner many years ago in honor of Indian Prime Minister Nehru, Yehudi Menuhin was eager to show Shankar some of the yoga postures he had learned. Shankar watched his friend, then effortlessly stood on his head, just as the guests were being called into dinner. George Harrison played sitar on the song "Norwegian Wood (This Bird Has Flown)," which appeared on the album "Rubber Soul" in 1965. In 1983, Shankar was nominated for an Oscar for Best Original Musical Score for his work on Richard Attenborough’s movie "Gandhi." Part of the score was a raga Shankar had written in 1948 based on Mahatma Gandhi's name. Shankar used the three sargam notes that approximate the name Ganghi— “Ga” (third), “Ni” (seventh) and “Dha” (sixth)—to compose the piece after Gandhi's assassination. Norah Jones, daughter of Shankar and American concert producer Sue Jones, has also had a very successful career in music.Born Geetali Norah Shankar on March 30, 1979, Norah has won numerous Grammy awards, including Album of the Year and Best New Artist in 2003. I am so glad you enjoyed this. Thank you for adding some information, especially the use of "Pandit." Truly a Master and a legend. 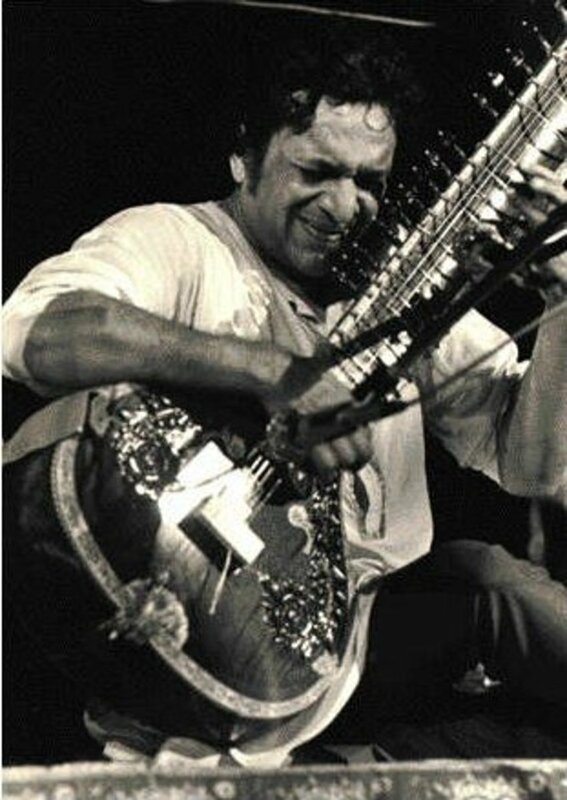 He brought the sitar to the world, and many artists began incorporating instruments like sitar and tabla into their music because of him. Wonderful article on the legendary sitar maestro, Pandit Ravi Shankar. I had no idea Pandit Ravi Shankar had performed at Woodstock. A living legend, he was the one who introduced classical music to the world, introduced the sitar to The Beatles and, in fact, popularised the use of Indian musical instruments in pop music in the 1960's. He was awarded the highest civilian honor, the Bharat Ratna by the Indian government, besides several others. Hi Wesman...very cool. Which of his daughters was at the high school? Both such beautiful girls and such talented musicians in their own right. I did not know this was Norah Jones’ father. Interesting reaction to Jimi Hendrix and the fire setting. I agree with him. I like this series. Truly a fine musician. And the sitar adds such wonderful flavor to music, especially when you don't expect one. I can't say I know or knew his daughter at all, but I worked often at Arts Magnet high school in Dallas, Texas, when she was there. I most certainly remember a brown skin girl playing the piano, and stopping to hear some of it though.